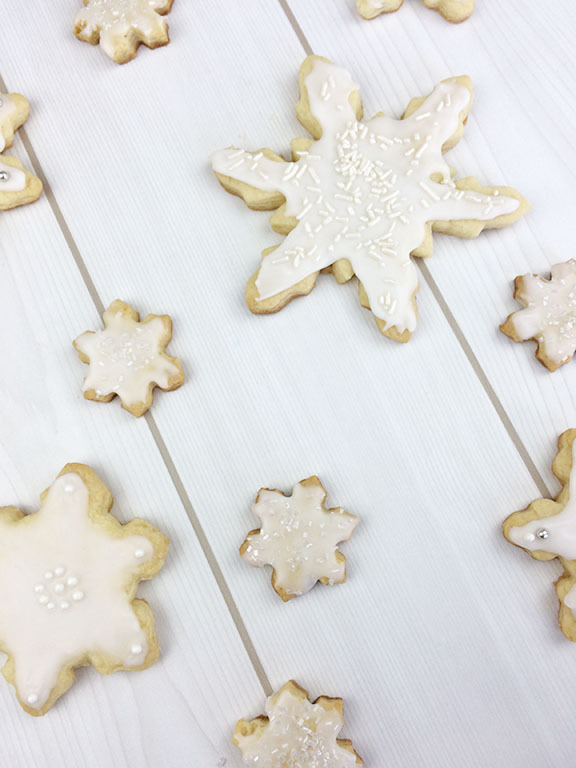 Baking sugar cookies are one of the most quintessential Christmas activities. Growing up we would huddle around the kitchen table with an array of colored frosting and decorate cutout sugar cookies. While our frosting skills needed improvement (I remember our tie-dye attempt failed miserably) we were always proud of our designs when we brought them to family Christmas parties. To be quite honest, I had hoped that my frosting skills would have improved over the years, but it’s clear I still have a long way to go! 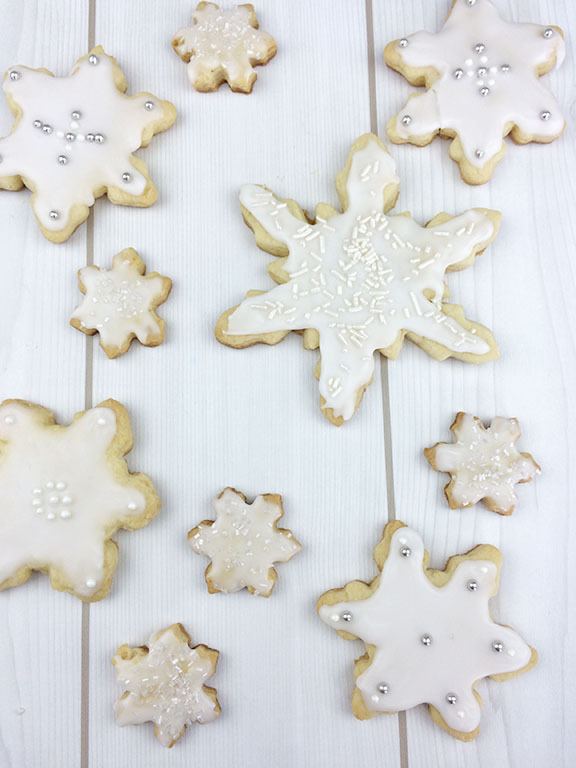 Originally I had attempted to create an intricate snowflake frosting design, but quickly realized it was a bit too advanced. As many of my baking projects go, I resorted to using sprinkles to distract from my frosting mistakes. 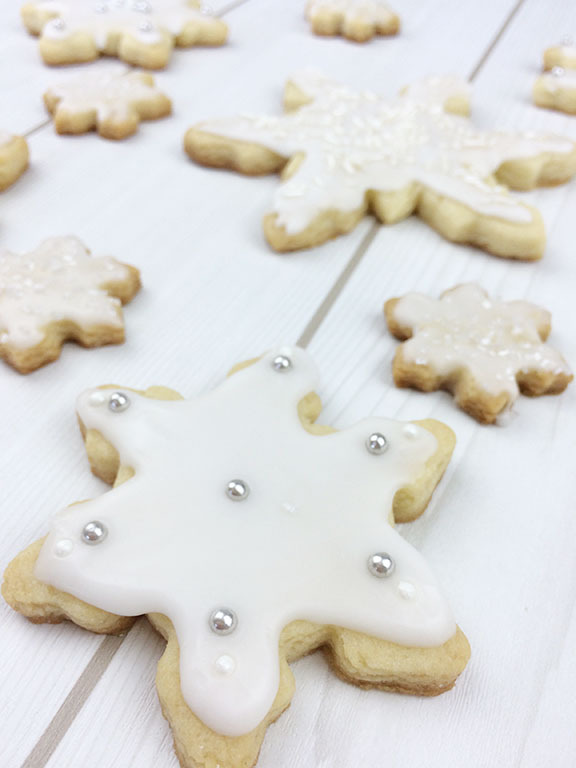 The disappointment of my failed frosting attempts aside, these sugar cookies are a cute treat to bring to a Christmas party! Varying the size of the cookies allows people to savor one or leave room for other sweets. valuable information, thanks for providing such information.